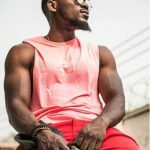 The 2nd runner-up of the just concluded Big Brother Naija Double Wahala edition reality show, Tobi has gotten his Instagram hanndle verified. 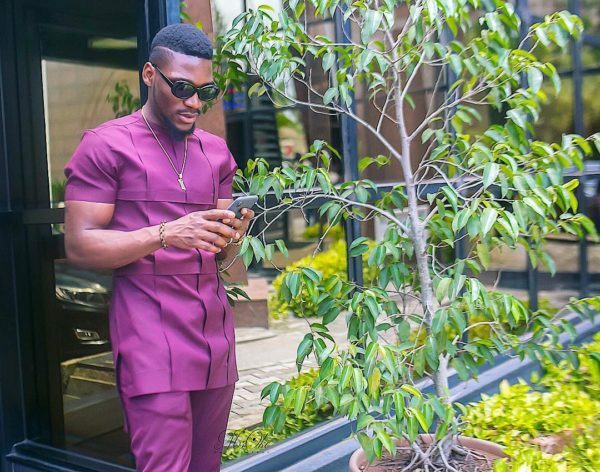 The account boasts of 450 thousands followers, it’s a good move by Instagram as this new star account gets verified even as Tobi eases into the celebrity lifestyle. 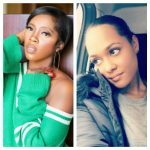 Only last week, he took to the social network to publicize awareness about series of fake accounts that are cloning his identity. 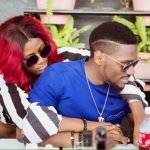 The BBNaija star shared the news via his now verified account. 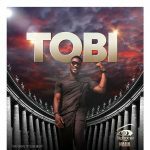 #BBNaija: Fans Of Tobi Remain In Shock!